Intramural sports at SCC and SFCC are available to students and community members. 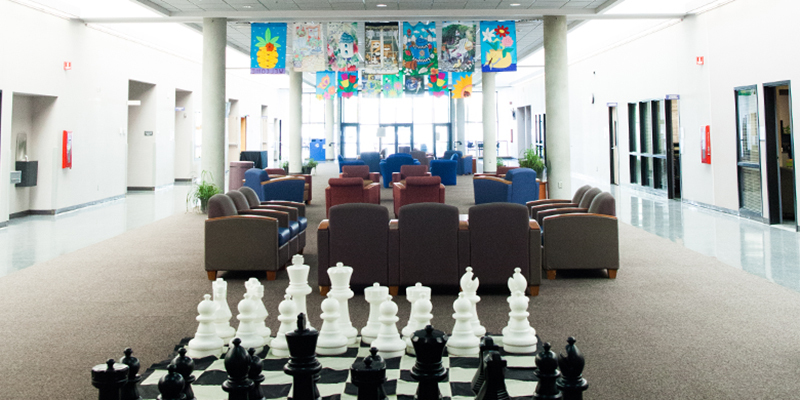 Over 40 clubs and organizations offering engagement with other students, personal enrichment and fun! Dynamic students working to improve the quality of education and student-oriented activities. Student engagement provides social, cultural, educational and recreational resources for all students. It offers some of the greatest opportunities for interaction among students outside the classroom. Bigfoot Student Ambassadors are student volunteers who assist prospective students, parents, and Spokane Community College. 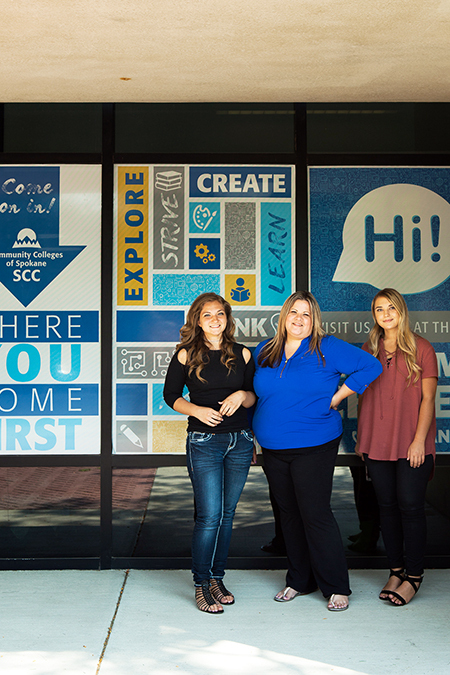 They share their knowledge and enthusiasm while reflecting a positive image of SCC to the Spokane community. Student ambassadors work with faculty and staff to welcome campus visitors, provide them with accurate information, and establish relationships that support our campus visitation programs through tours and special events. Why be a Student Ambassador? 3. Resume builder and networking opportunities. 4. Set hours - we work around your class schedule. 3. Attend training and meetings. 4. Commit to a minimum of 15 volunteer hours per quarter. 5. Have a passion for student service. 6. Maintain a 2.5 GPA. For more information, contact The Campus Tour Office, Bldg. 6, room 115, across from the Stomping Grounds Bookstore, or call 509-533-8687.